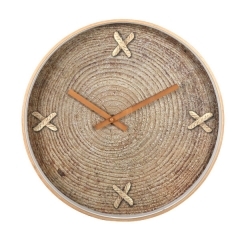 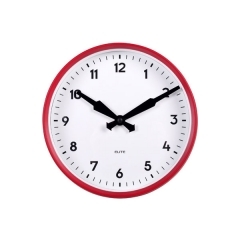 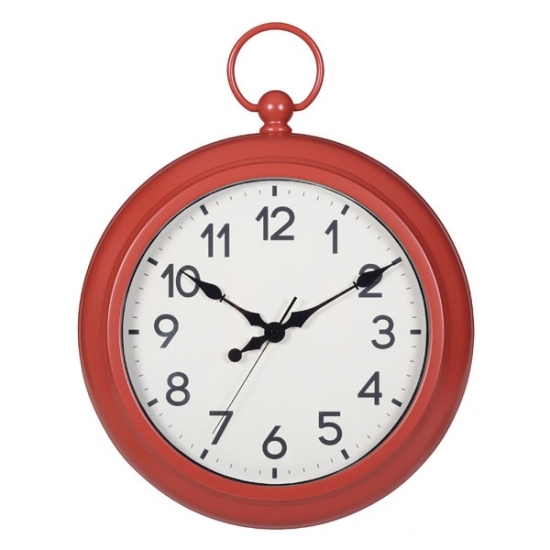 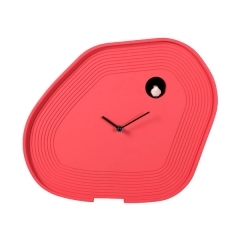 Available in Black and Red of this pocket style wall clock, you'll certainly find the perfect fit for your home décor. 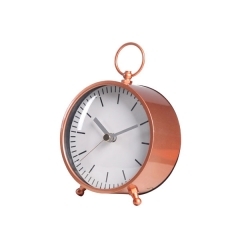 Delicate quartz movement keeps the clock running smoothly for years and years. 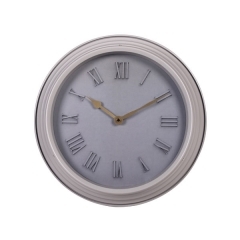 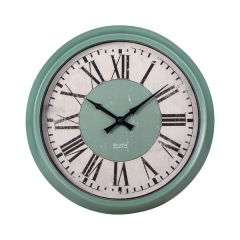 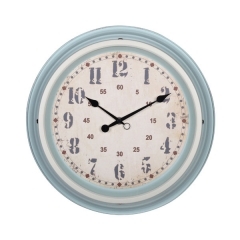 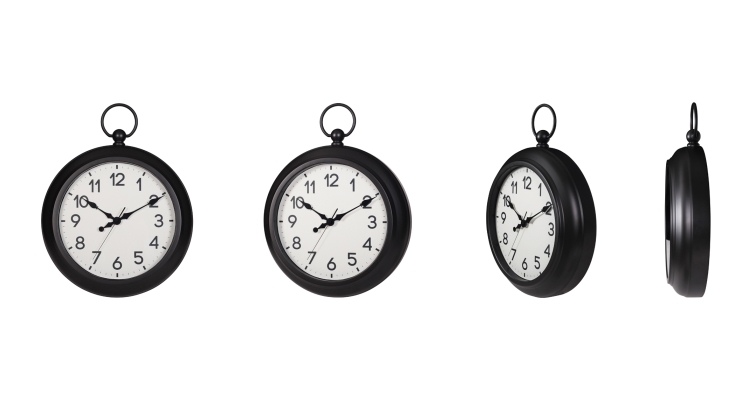 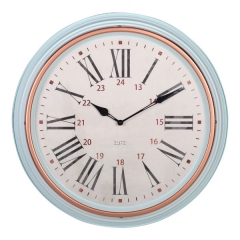 Give your home a touch of classic train station style with this vintage wall clock. 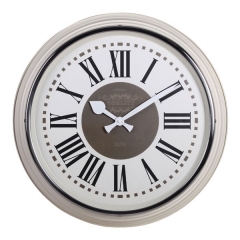 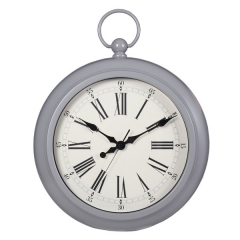 Our classic pocket watch wall clock made with metal case in vintage style, with round edg and step. 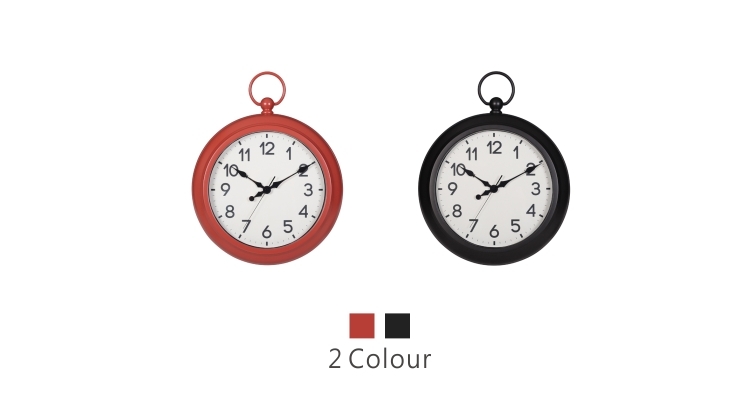 Pocket watch shape desgin, with red and black for home decor. 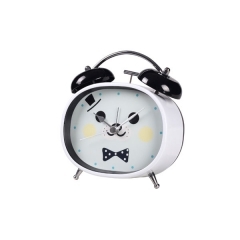 Adorable bear design oval loud alarm clock is a perfect gift for children, and nice decoration for children's room. 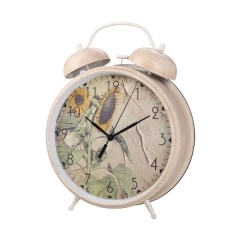 The elegant 8 inch big two bell alarm clock in seasonal flowers design theme, with antique style of casing brushed, displays the old fashion in home decor.